Tonight, on Saturday 14th of January we have something special to offer: Roby Rob – LIVE performance at Square club featuring our great resident DJ Mark Funk. 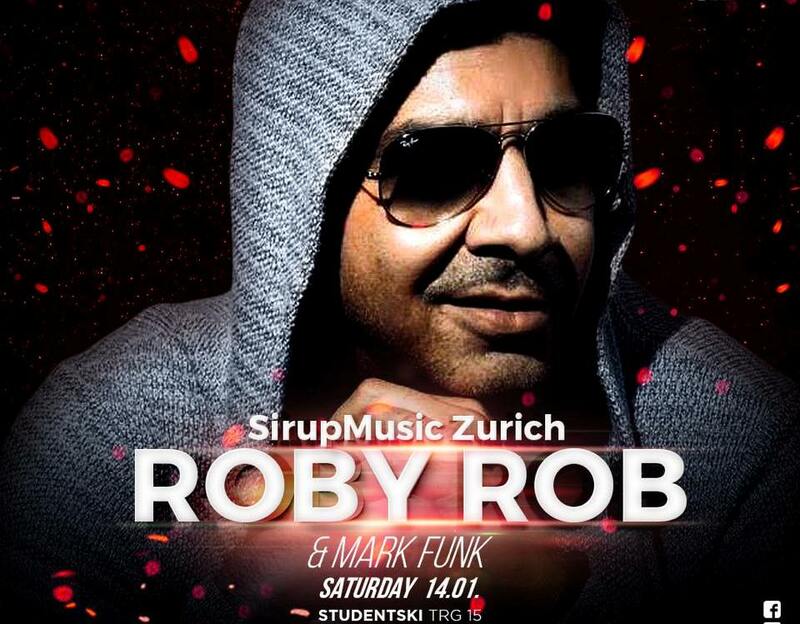 DJ Roby Rob is well known Swiss DJ, producer, musician and compositor. Worked with many celebrities such as DJ Antoine and Lil’ Kim and many many more. More than 20 years of popularity, Rob is still one of the best and most popular DJ’s today. Tonight we will all be there to enjoy awesome performance. 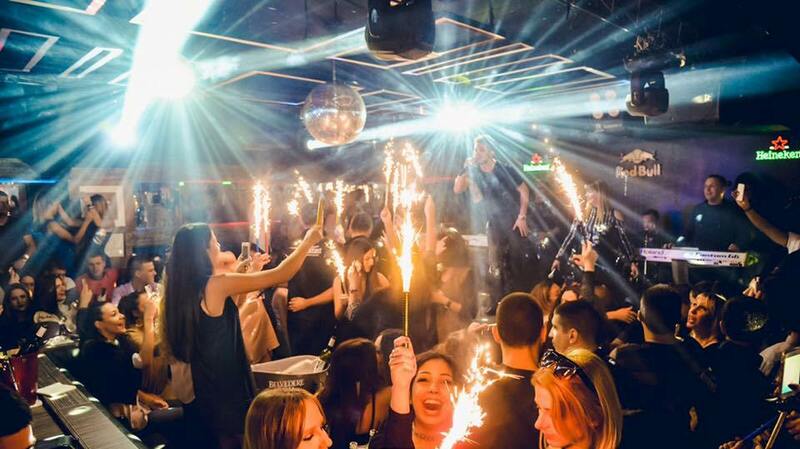 Club Square is one the most popular clubs in Belgrade. Situated at Studentski trg 15 street, with perfect location in heart of Belgrade. Popular venue with polite and friendly stuff who will make your night remarkable. We always suggest VIP section of the club, it’s always the best to be in the center of everything.